2 diamond polishes. It is recommended to have one done when fitted for the whitening trays to optimize the effect of the whitening gel, and the second at least 2 or 3 days before the wedding. Up to 10 Zoom Whitening Pens for the bridal party. Regular Price for the above services is $900. 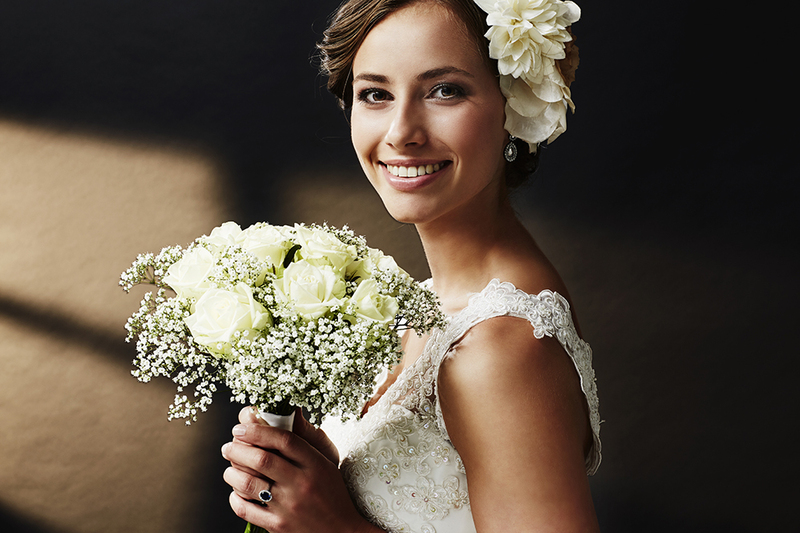 *Once a bridal package is purchased, Alani Dental Center must verify that the patient has no dental needs. This can either be done by having x-rays and an exam at Alani Dental Center, or by supplying records from previous dental x-rays and exams (only within past 1 year time period). An appointment would last about 20 to 30 minutes. We will monitor and evaluate brushing technique and efficiency, and make recommendations specific to your child. A dental decay risk assessment will be completed and findings will be discussed with you and your child. A take home diet analysis will be given to you to be completed over the next 7 days and returned to us. Within 2 to 3 business days, you will receive a detailed report with all findings. We offer two packages for adults. We will monitor and evaluate brushing technique and efficiency, and make recommendations specific to you. Both a dental decay and periodontal disease risk assessment will be completed and findings will be discussed with you. Contributing factors such as medications, smoking, etc are all taken into account. Periodontal Pathological test: This test identifies the type and concentration of perio-pathogenic bacteria and can help guide therapy based on causation. 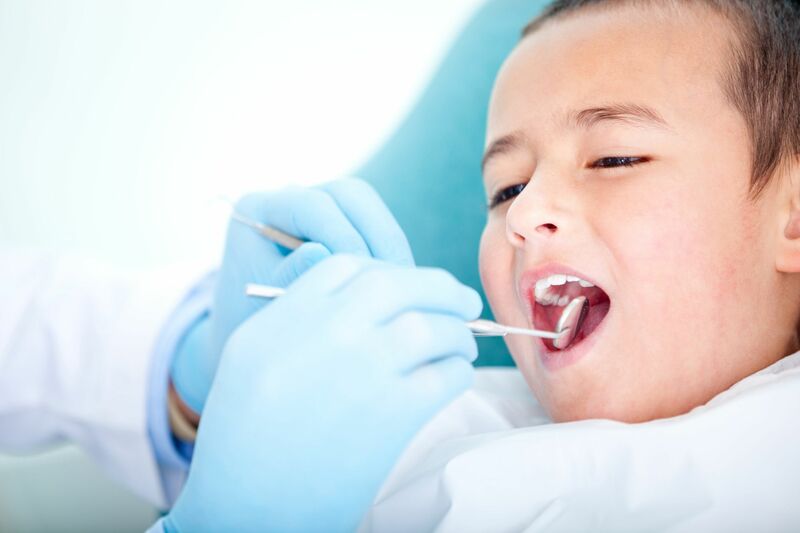 Periodontal Genetic test: This tests identifies a gene marker that helps establish genetic risk of a patient to periodontal disease and helps guide therapy based on genetics. Call our office at (423) 713-7333 for more information.